Lessons are given in Eventing, Dressage and Show Jumping to students of all levels, novice through advanced. 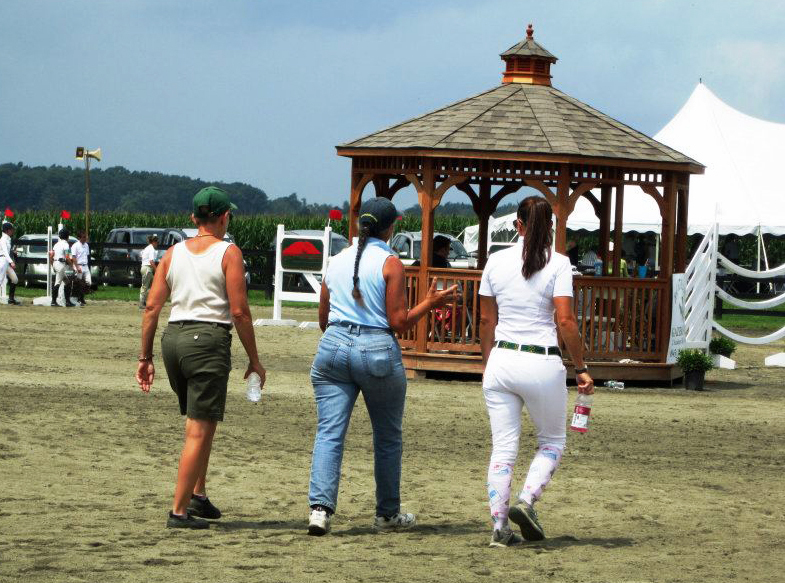 Students of all ages are welcome. 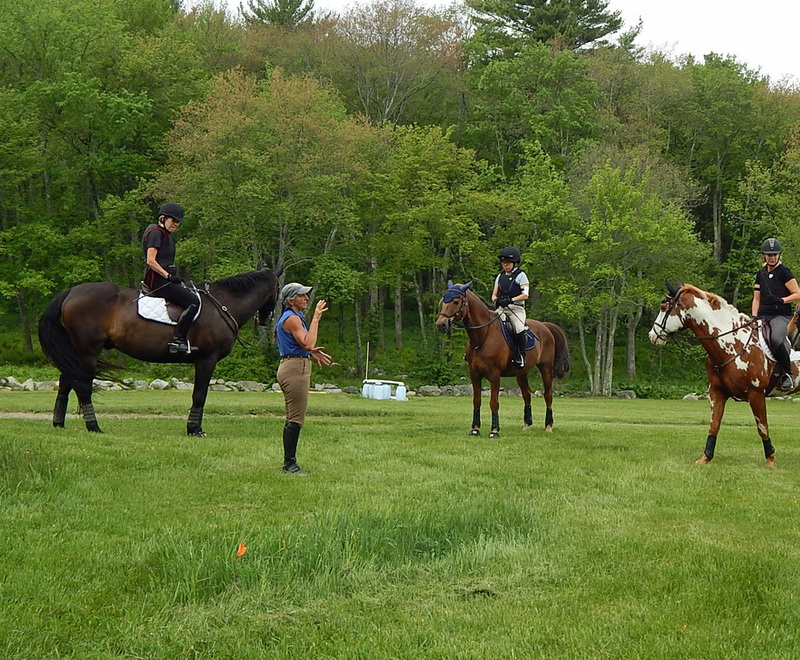 Instruction is given in various formats, including private individual lessons, semi-private lessons, and clinics. 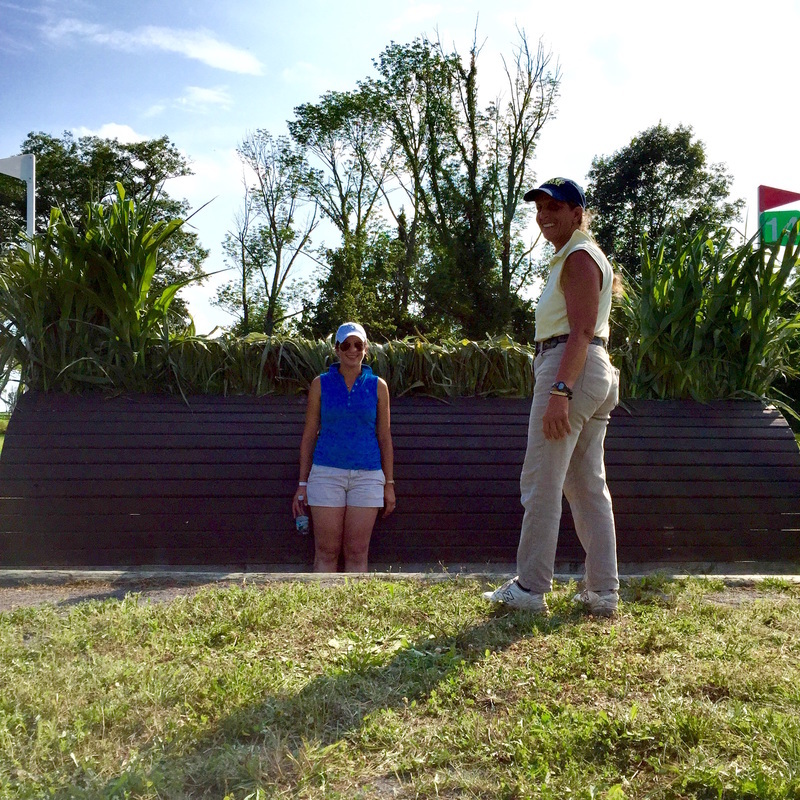 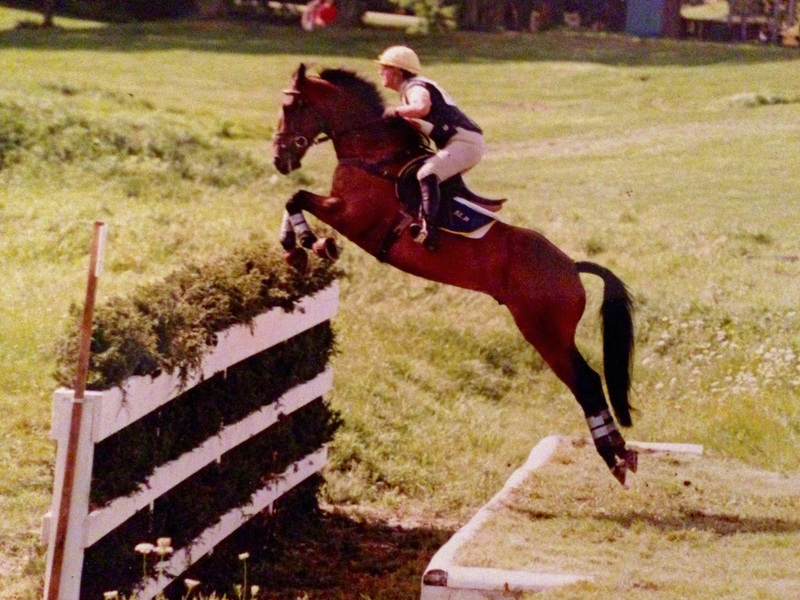 Previously, Stephie coached Area 1 Young Riders teams for 2 years at the North American Young Riders Championships. 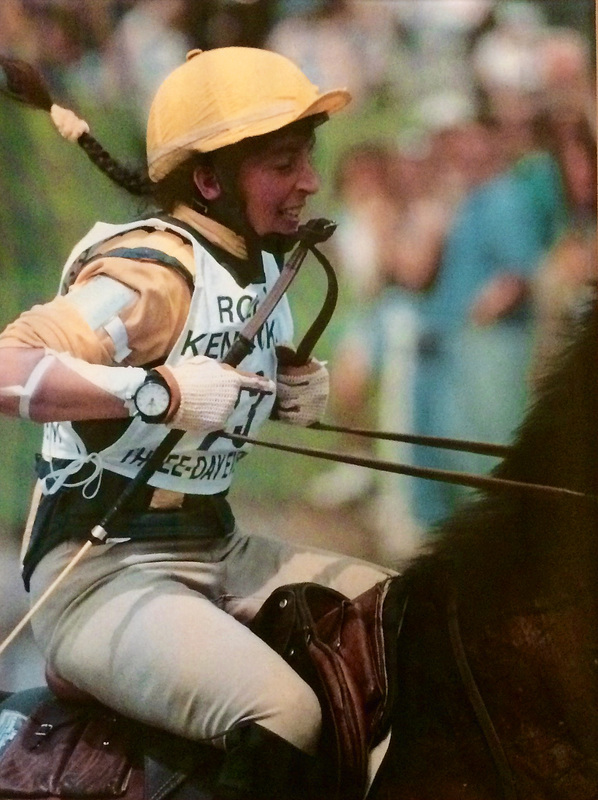 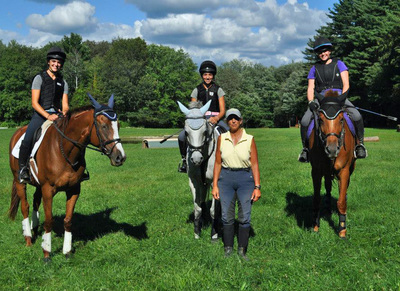 She has also been very active in Pony Club for over 30 years and has taught many clinics to these up and coming riders. 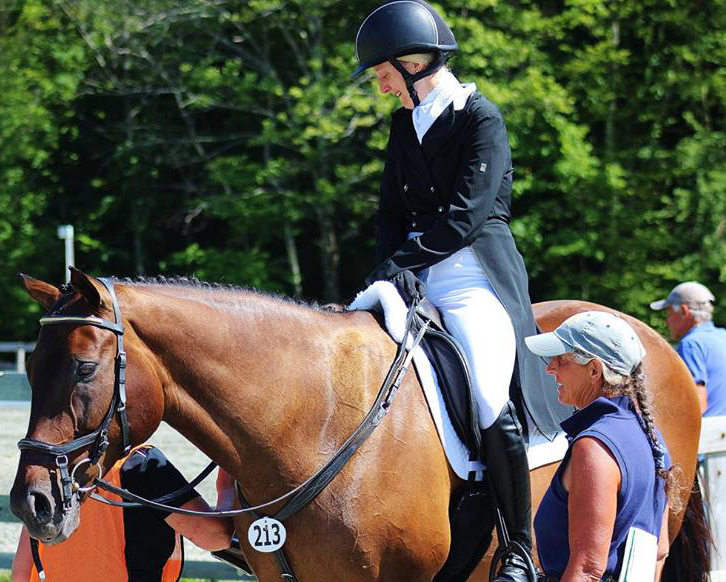 Stephie continues to successfully coach both amateur and professional riders from the Beginner Novice level through Advanced at events throughout the country. 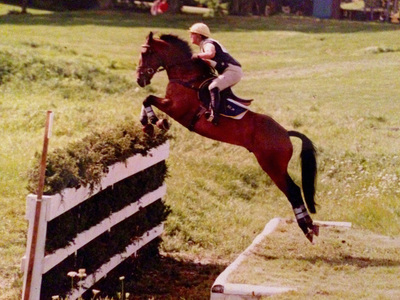 Additionally, Stephie has trained many young horses from green and “unbroke” status through the Advanced levels of Eventing. 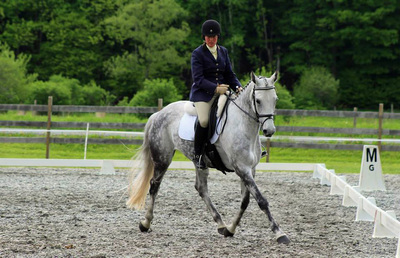 She is known for her understanding and handling of horses and is adept at solving problems. 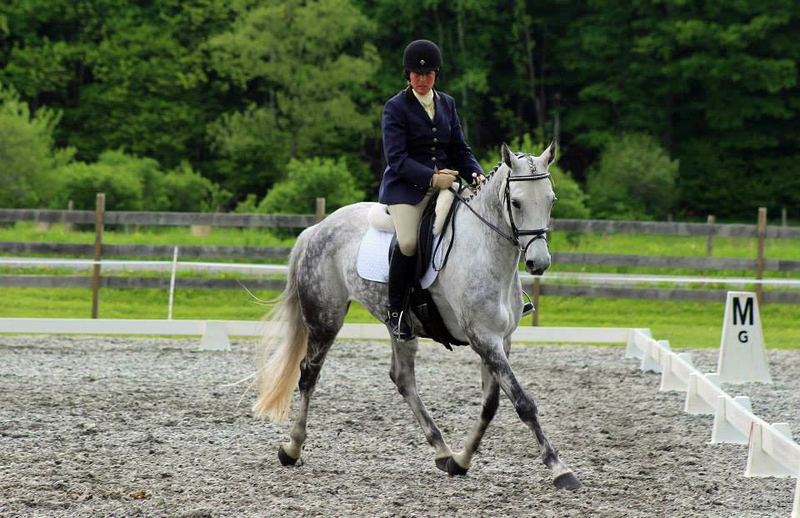 She has worked with many horses that seemed intransigent but have become wonderfully adaptable under her tutelage. Owners receive a frank evaluation and work with Stephie to create a training regiment, either a short tune-up or a longer program, to bring out each horse's potential. Stephie is available for lessons and training rides for your horse at Course Brook Farm in Sherborn, MA. 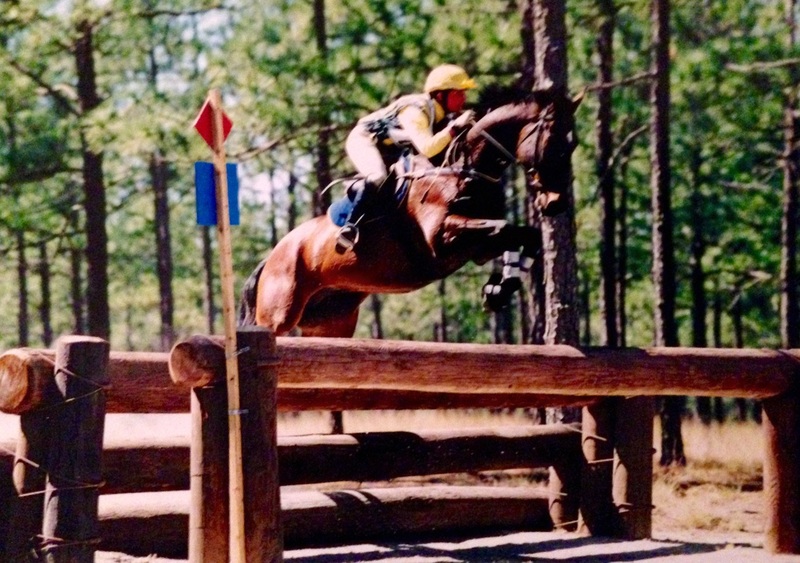 She also regularly travels to area farms for lessons, training rides, and clinics. Stephie is available for coaching (at events in both in Area 1 and other parts of the country) and clinics as well. 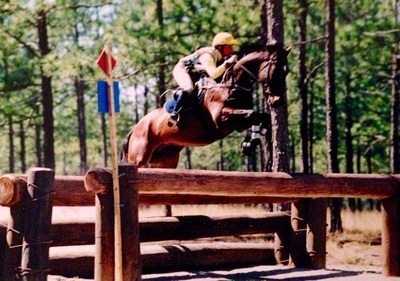 ​Stephie is also available for cross country schooling at Course Brook Farm and at other locations in the area. 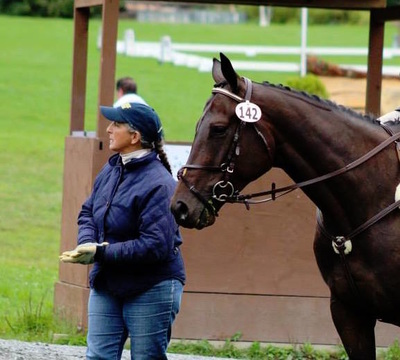 Contact Stephie directly to inquire about scheduling a lesson, rates, training rides for your horse, and clinic opportunities!